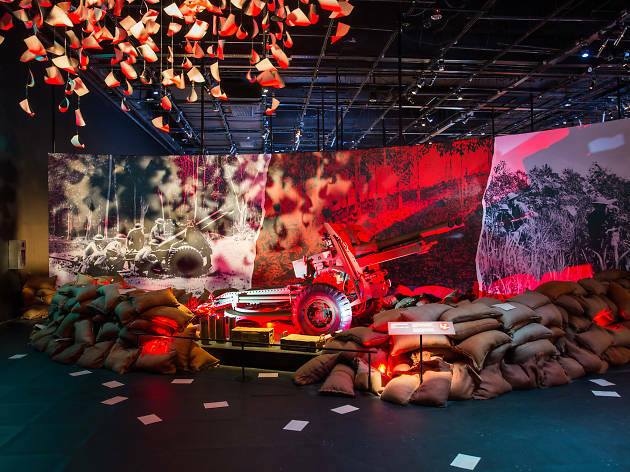 With more than 130 artefacts from 10 overseas museums and institutions, Witness to War: Remembering 1942 explores how Singapore's fall during the second World War was part of a wider campaign waged by the Japanese Empire across the Pacific. 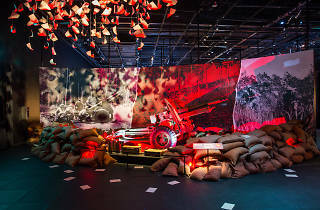 The exhibition invites visitors to uncover the rich and complex world of untold stories centered on the fall of Singapore. A solemn and reflective exhibition that should be seen by all.